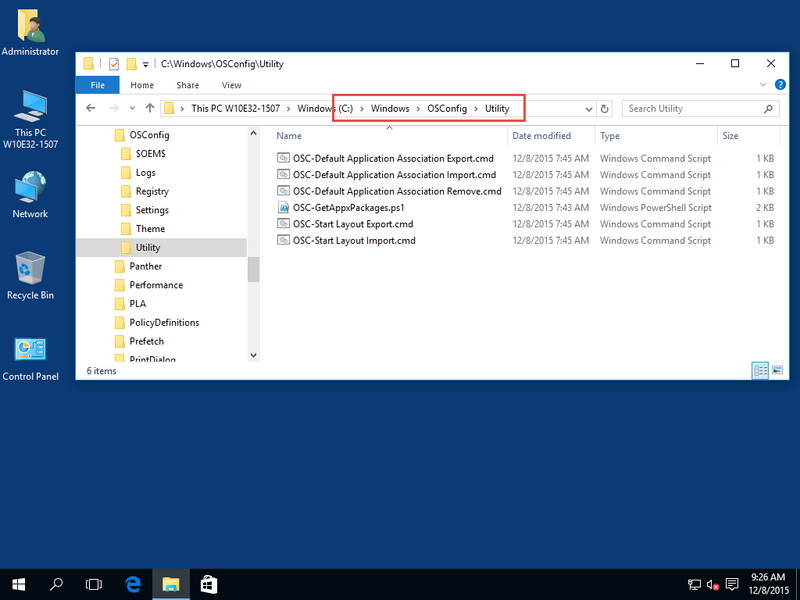 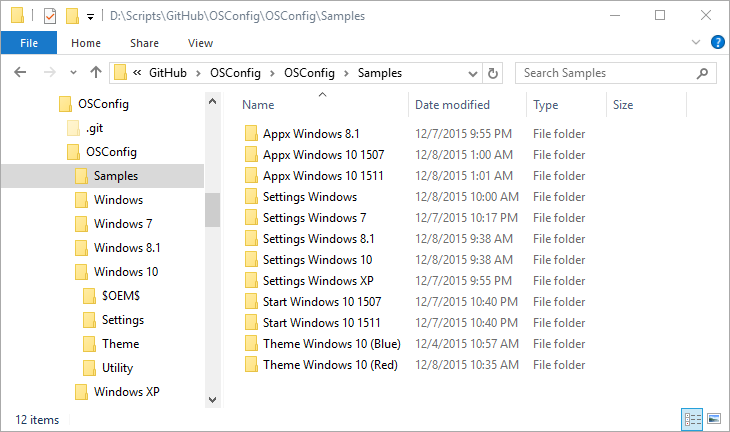 A Utility directory has been added to OSConfig for Windows 10. 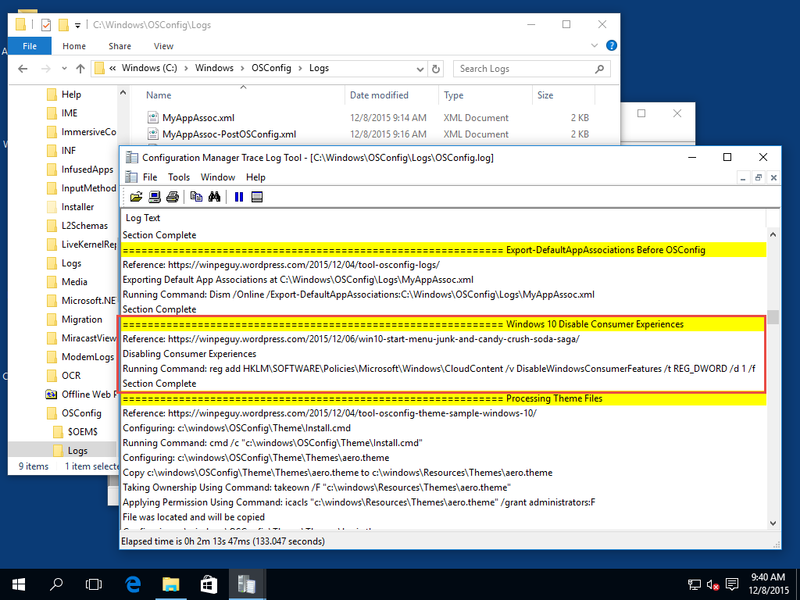 In here you will find some scripts to generate Application Association XML (Import in OSConfig is being worked on), a PowerShell script to get a list of your installed AppxPackages (included for Windows 8.1 as well), and two CMD scripts to Import or Export a Start Layout. 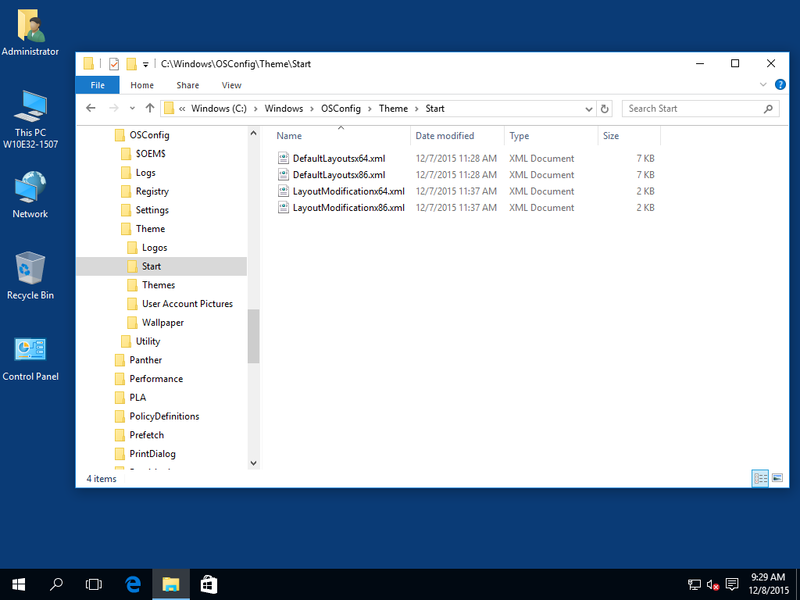 These have been reorganized so you can use them better.